Shortly after running through a quick hand-on tour with the new Moto X Pure Edition, I had a chance to whip out the Moto X (2nd gen) and film a quick side-by-side comparison. Next to one another, these phones look almost identical outside of their size. That’s the first thing that stands out – how big the new Moto X is. I wouldn’t call it the most awkward-to-use phone by any means, but it’s definitely up there in the size department. Other than that, you get nice upgrades from one year to the next like you would expect, which means a QHD display, 3GB RAM, 21MP camera, new Snapdragon 808 processor, and microSD support. Take a look at the short video below, then let us know if you plan to upgrade from one Moto X to the next. 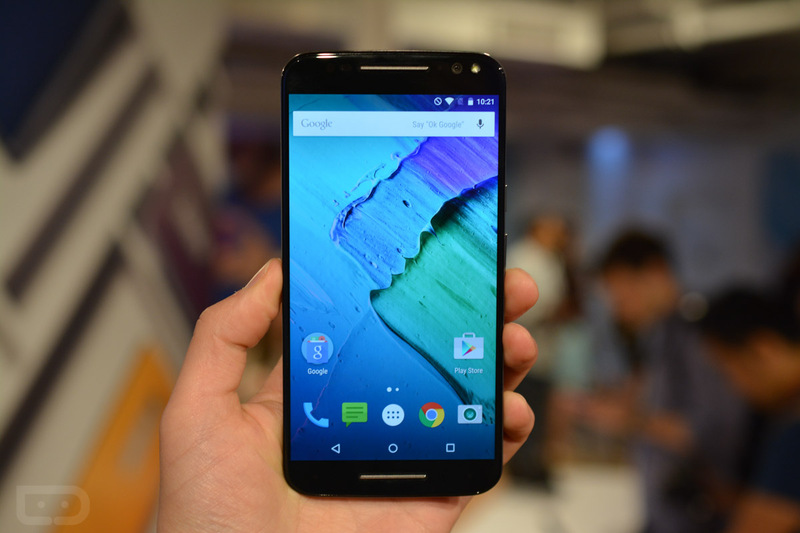 Moto X Pure Edition (2015) First Impressions and Tour!